Looking for help with rethinking your current business model? 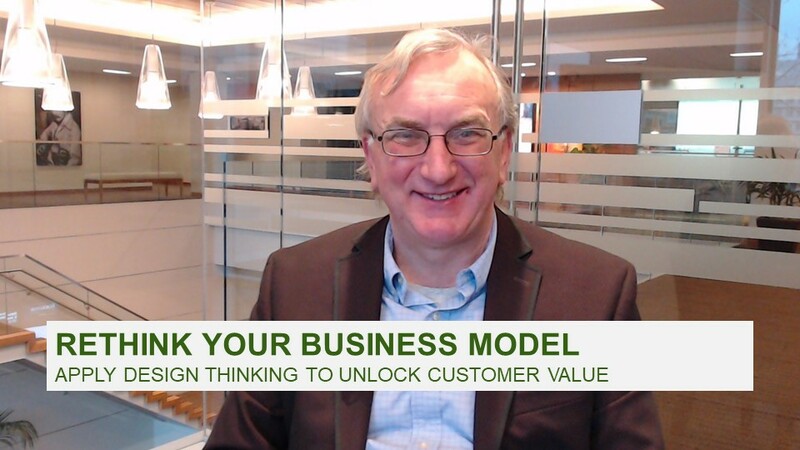 Follow my upcoming blogs and research to learn how to apply design thinking to reimagine your business strategy, accelerate innovation, and unlock new sources of customer value. 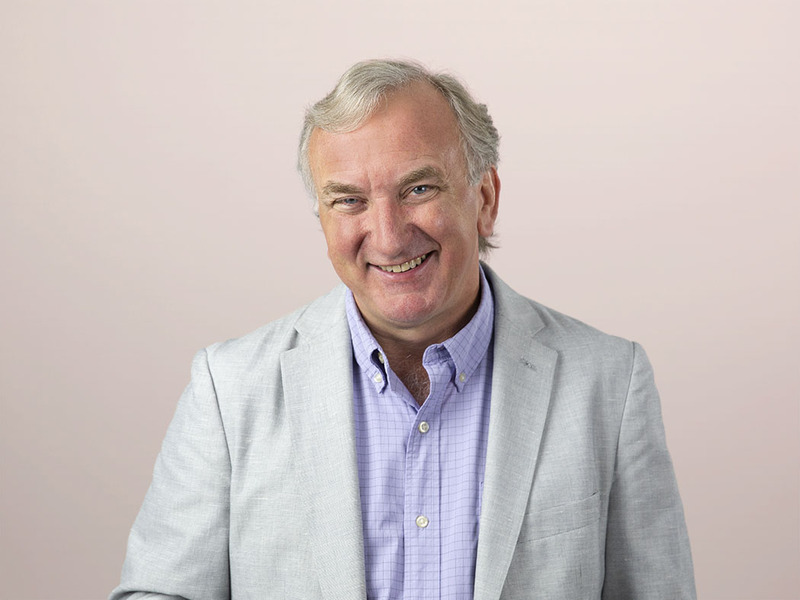 Accelerate your own digital transformation by booking an inquiry or by checking out Nigel’s research here.